EAST RUTHERFORD, New Jersey (WABC) -- The Consumer Reports Product Safety Commission reports about 12,000 emergency room visits and 11 deaths caused by mishandling fireworks. 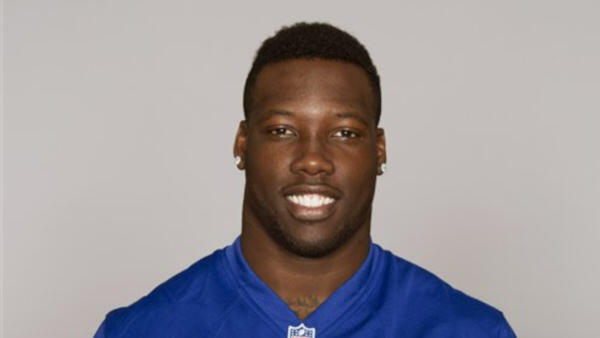 They're trying to bring that number down with a new PSA featuring New York Giants defensive end Jason Pierre-Paul. Last Fourth of July, Pierre-Paul lost his index finger and severely injured his right hand in a fireworks incident at his off-season home in Florida. In the PSA that debuted Thursday on 'Good Morning America', Pierre-Paul says to 'keep fireworks away from kids' and to 'leave fireworks to the professionals'. Go to ABC News for the full story.